Dr Steven R Karp DC is a chiropractor serving Chadds Ford, Delaware and Chester Counties and the surrounding areas. 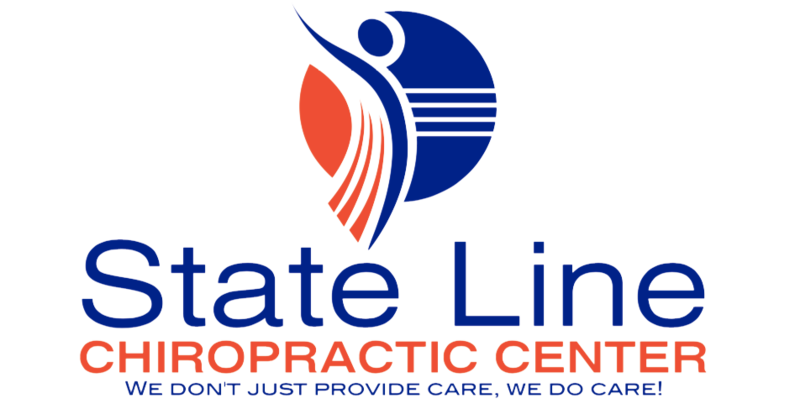 State Line Chiropractic Center is dedicated to chiropractic solutions to target your unique needs, whether you are suffering from back pain, neck pain, headaches, or even just plain old muscular tightness, tension and stress. If you are new to seeing a chiropractor and want to find out more, please email us or call 610-459-4114 about any questions or concerns you may have. It is our goal to give you a satisfying experience every time you walk through our doors. We are proud to help our patients live better, pain-free lives. We truly believe that no one deserves to live in pain, even as they age. We will do everything we can to ensure that our patients are comfortable. We are proud to help people heal after an accident or injury and diminish any unwanted discomfort. We will do our best to accommodate your busy schedule. Please request an appointment today!